Here we have a pic of the very latest MS 3 V3X, it's the latest Megasquirt product offering up to 8cyl sequential fuel and spark, USB connector and SD slot. 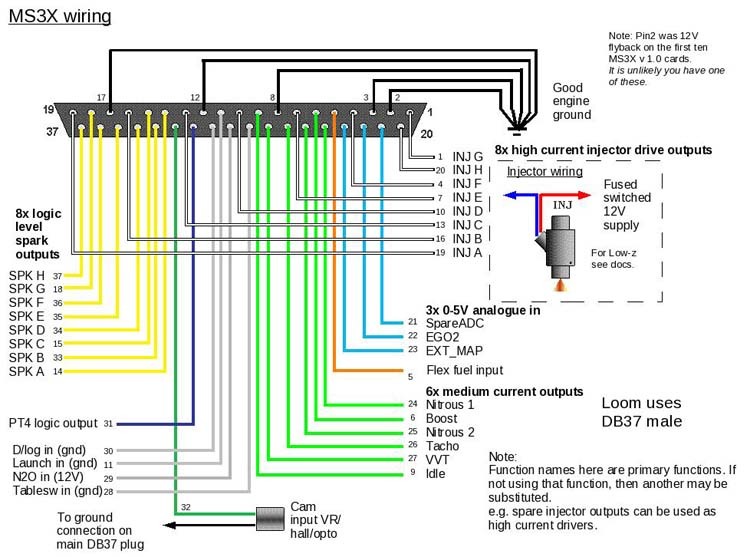 Info on upgrading MS1 V3 or MS2 V3 to MS 3 &MS3X click on link below. To Pay all you have to do is log on to www.paypal.co.uk and pay sales@megasquirtuk.co.uk Thanks. To order or pay for items we accept Paypal which is a secure way to pay and they accept most Credit Cards, or you can pay by direct Bank Transfer, or you can pay by cheque. 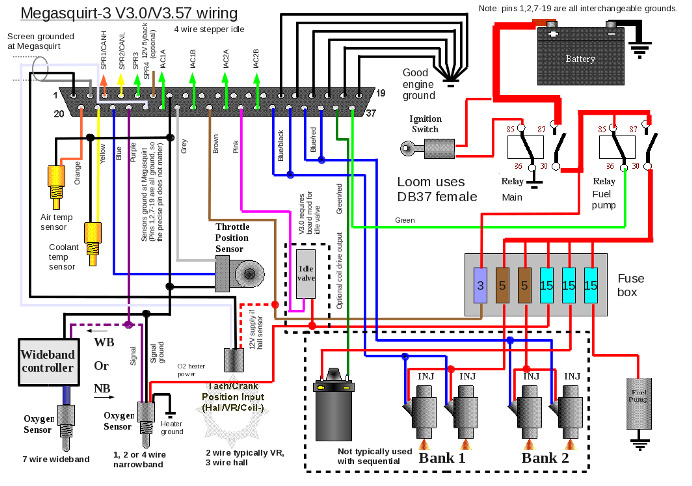 MS 3 V3 fully assembled, comes with a resonable MAP to get you up and running, wiring diagram you can download from this site (Link), DB37 Plug, and USB cable to connect to your pc, Price £625.00 + and Shipping + VAT. 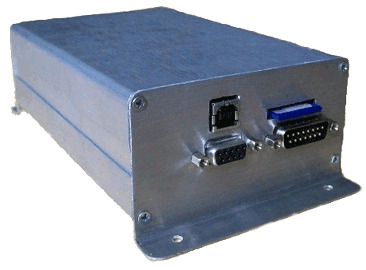 MS 3 Chip (Daughter card) Price £195.00 + Shipping + VAT. Some SD cards for your MS3 or whatever. Manifold Air temp Sensor (Open Element) not calibrated for MS so you will have to calibrate with Easytherm, Price £21.00 + Shipping + VAT. USB Adapter ( That works with Megasquirt) Price £26.50 + and Shipping + VAT. 5 Foot Labeled Wiring loom ( all labels printed) with DB37 plug already installed and Light Weight Plastic Hood ( so will not damage your MS DB 37 pins when racing on or off road ) Price £115.00 + and Shipping + VAT. Or if you want to make your own short or full loom as above I sell the DB37 pin Female solder cups on their own. Price £5.50 each,with solid Metal Hood £6.50, or if you want the light weight plastic hood Price £3.00 each + Shipping + VAT. 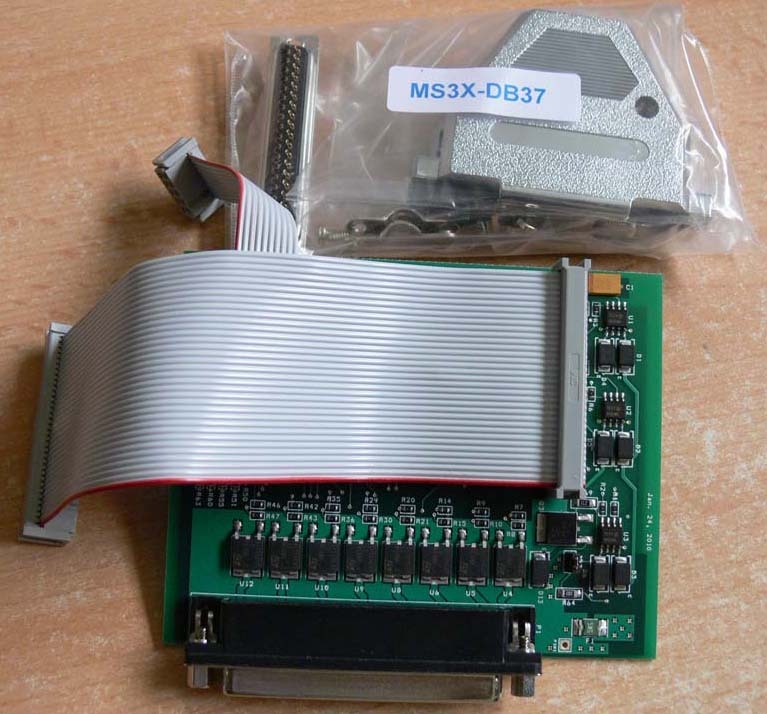 MS 3 Chip (Daughter card) Price £175.00 + Shipping + VAT. Terms: Cash, Postal Orders,Cheques, PayPal. PayPal can accept most Credit/Debit cards, or you can pay by direct Bank Transfer. We can also supply all spares to repair or modify etc.